War veterans say sanctions are Zimbabwe's number one enemy and it is high time for Zimbabweans from all walks of life including the opposition MDC Alliance party to join hands in the planned march against sanctions imposed by the American government and other western countries. Addressing war veterans from all the districts of Mashonaland East Province at Chikondoma Stadium in Mtoko, the Deputy Minister of Defence and War Veterans Affairs, Victor Madematanda challenged MDC leader, Nelson Chamisa to join in the march against sanctions. "Sanctions are Zimbabwe's number one enemy. Enemy number two is the MDC Alliance which invited the imposition and extension of sanctions by the American government. 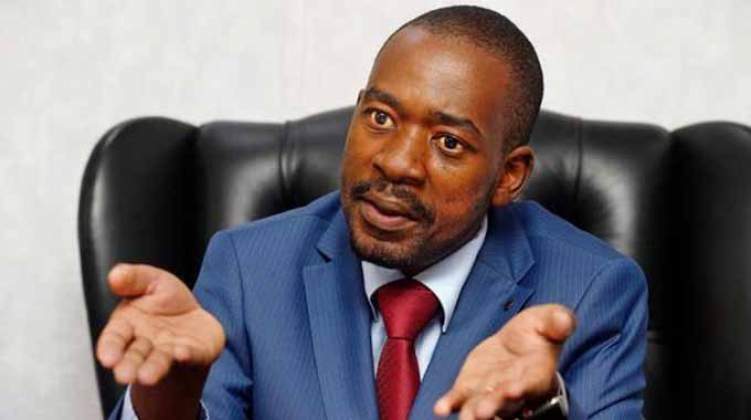 So as we march to send a message to the west that we are against these illegal sanctions, I challenge the MDC Alliance and Chamisa to join us in the march against sanctions as they are the ones who invited them," he said. Matemadanda is on a nationwide tour to mobilise veterans of the liberation struggle for a planned march against the illegal sanctions. Matematanda urged the Zanu-PF Mashonaland East provincial leadership to work in harmony with the veterans of the liberation struggle in the province.